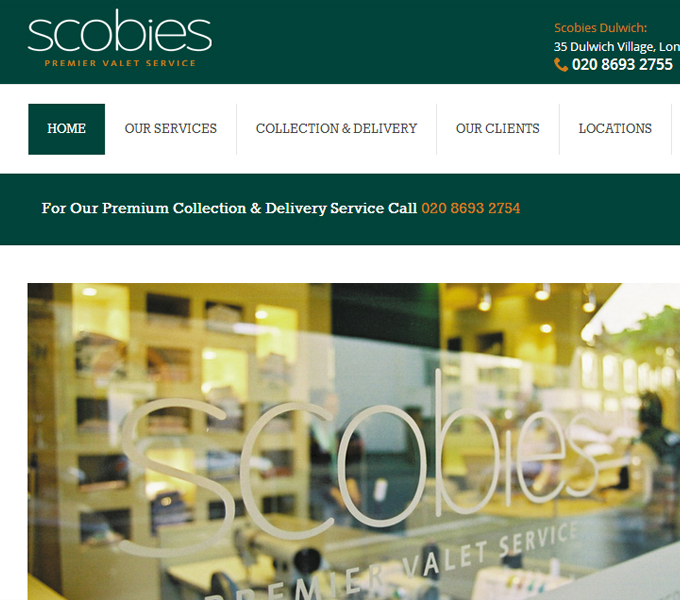 At both Scobies Dulwich 020 8693 2755 and Scobies Wandsworth 020 8672 3392 they pride themselves on hand finishing, end presentation and a range of premium services. Each garment or item received, is carefully treated and cared for from the start to the finish. They are the only London dry cleaners to use to use an environmentally friendly solvent called Hydrocarbon, it is odour free, colour safe, shrinkage free and the mildest and the safest solvent suitable for fabric use.